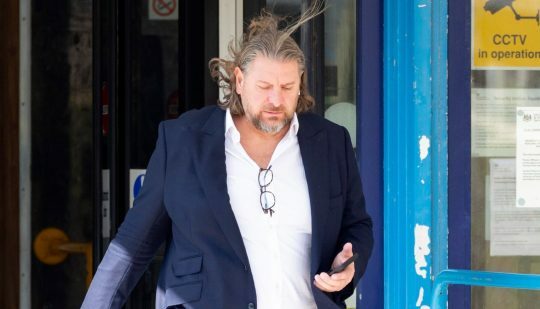 A 56-year-old millionaire has been ordered to pay £3,000 after he verbally abused the airport staff and demanded that he should be treated better because he is rich. 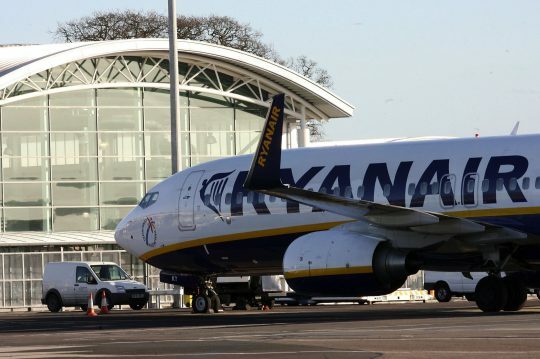 56-Year-Old Neil Grinnall became angry after the staff of Ryanair said that his hand luggage was too heavy, he was boarding for a flight bound to Malaga. Michelle Gillingham and Catia Figueira were verbally abused by the millionaire who left them petrified. Officials said that Neil called the 2 women “f***ing fat b****es” and started to shout “this is f***ing ridiculous”, he then said that he would never fly from the airport ever again. After Neil Grinnall was arrested by the police, he said that “he is a rich person” and paid more money for his seat and was expecting more courtesy from the airline company. Neil even tried to pay off Michelle Gillingham and Catia Figueira to stop them from bringing the case to the court, but the 2 victims refused. 56-Year-Old Neil Grinnall has been fined with £2,500 and was asked to pay £200 as compensation to each of the victims. Neil also admitted that he used an abusive and threatening language towards the 2 women. The millionaire was also asked to pay £310 in court costs and £170 for victim surcharge. Grinnall felt genuine remorse for what happened in the airport and said that he is ready to apologize to the women. Although Neil missed his flight to Spain, he managed to reach there on the same day and even posted a picture of himself in Marbella 4 days later. 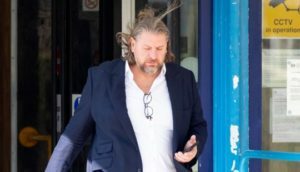 Kinsleigh Viollet, told the magistrates that Neil was trying to catch a Ryanair flight bound to Malaga on May 23, 2018. In 2017, Neil received a police caution after he was filmed launching a stool across a bar after he was out for a drink at a luxury Sandbanks restaurant.